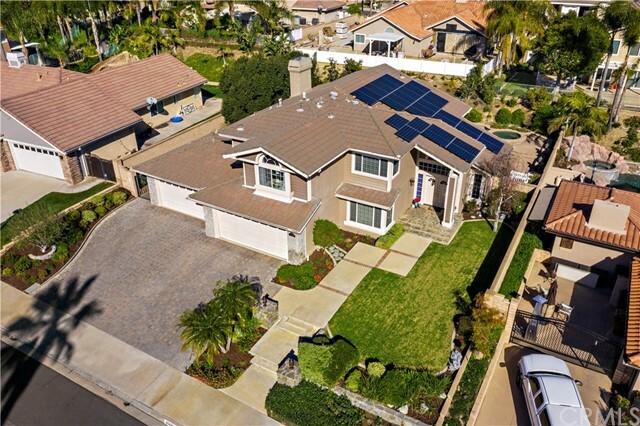 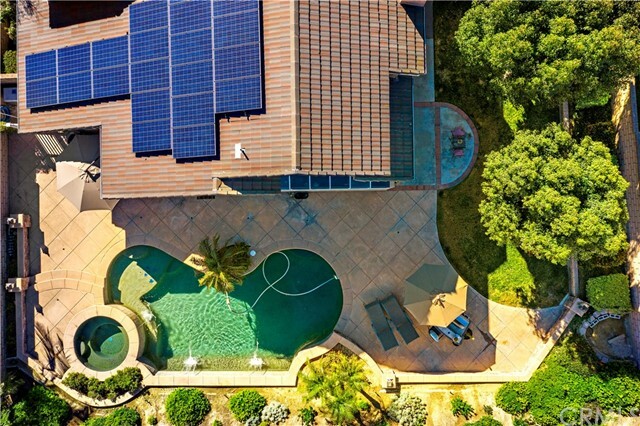 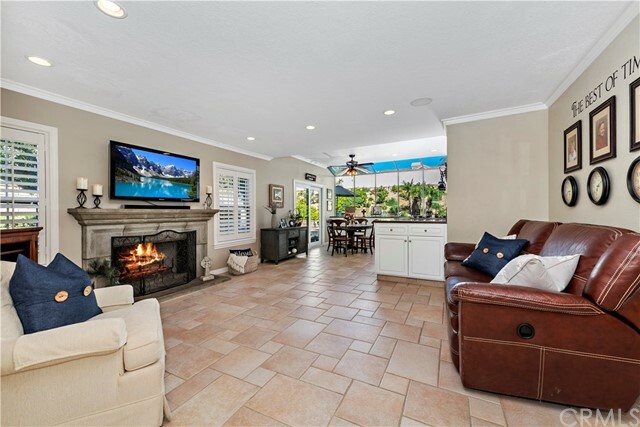 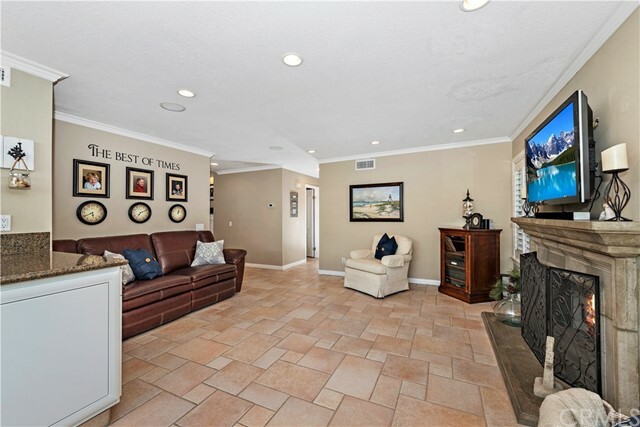 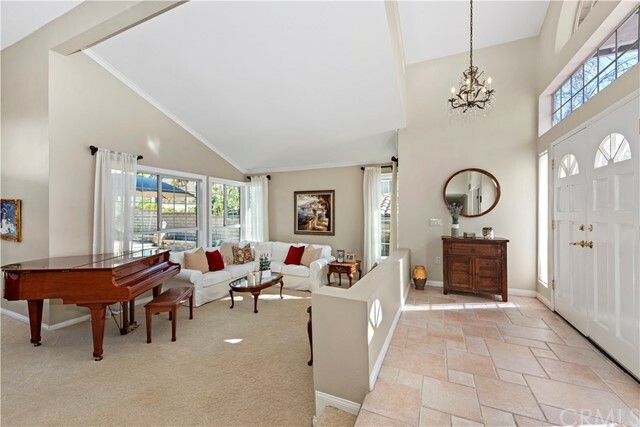 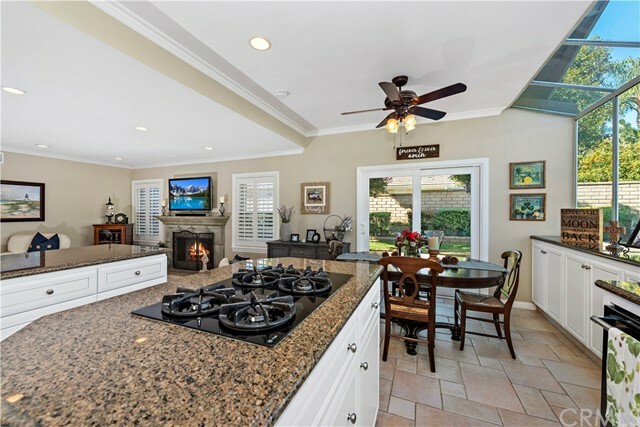 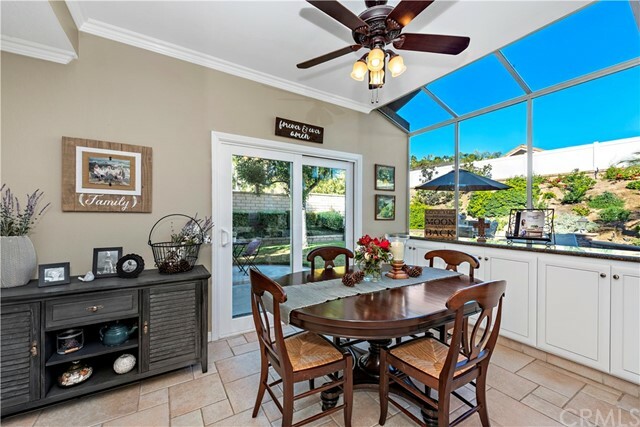 Tucked in the hills of Yorba Linda, this beautifully appointed Travis Ranch home offers everything you have been searching for! 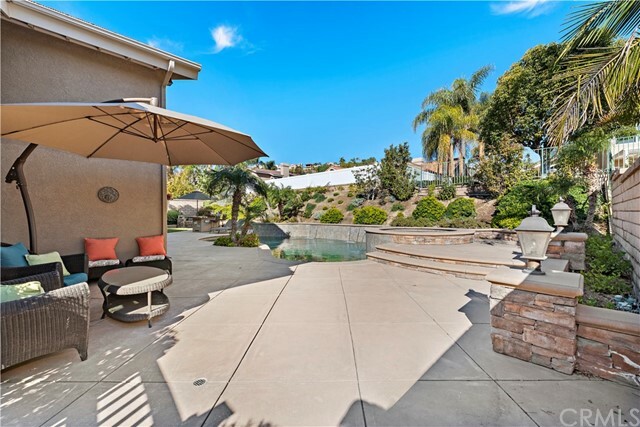 Delightful curb appeal greets you with custom pavers, an oversized driveway and a stunning flagstone entry. 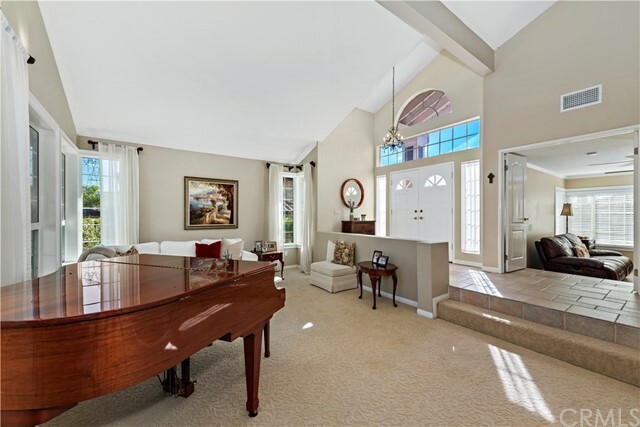 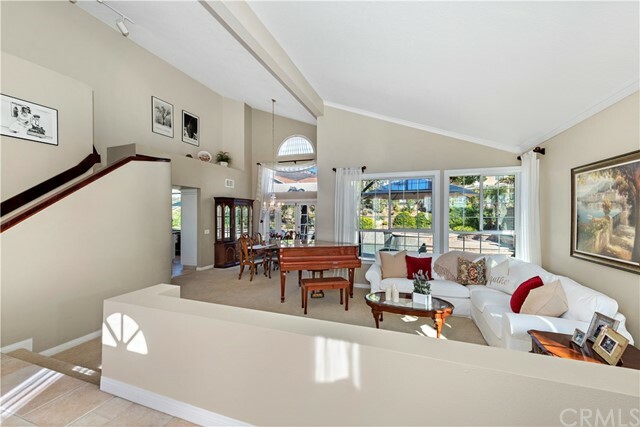 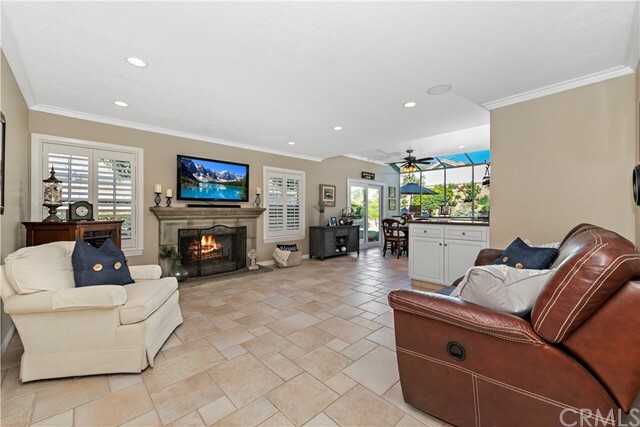 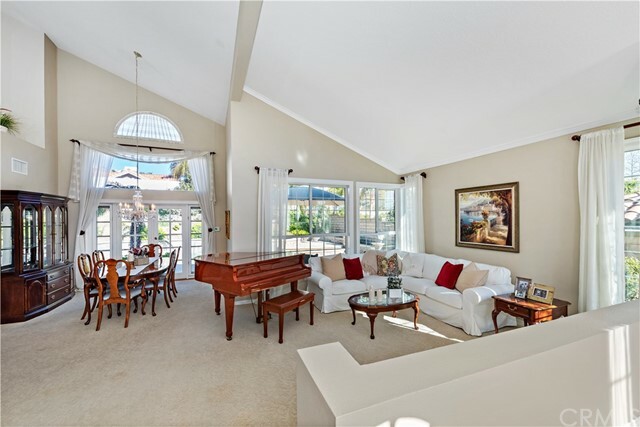 The inviting formal living room and dining room feature soaring ceilings and a french door to the backyard offering true indoor outdoor entertaining. 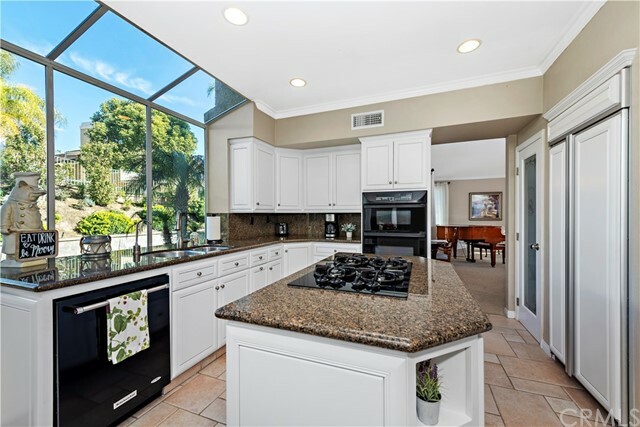 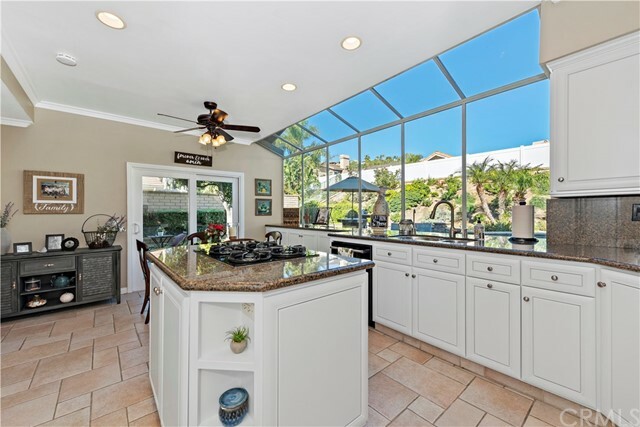 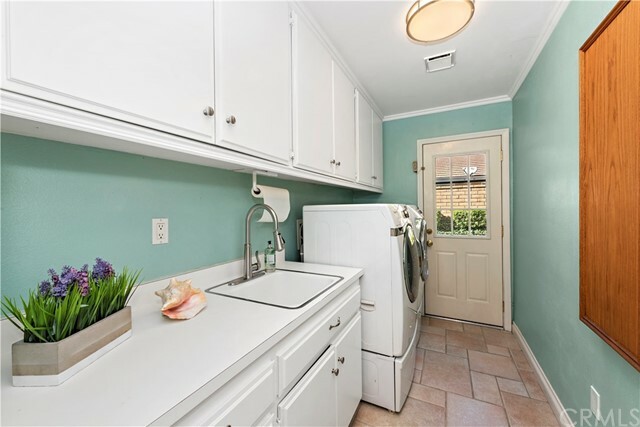 Gourmet kitchen includes newly updated custom cabinetry, granite counters, dual ovens, built in Kitchen-Aid refrigerator, walk in pantry and stunning garden windows overlooking the yard and sparkling pool. 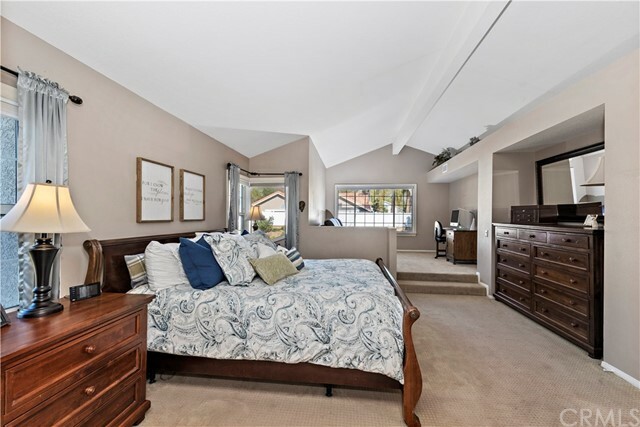 Downstairs bedroom and bath could also be used as a bonus room or office. 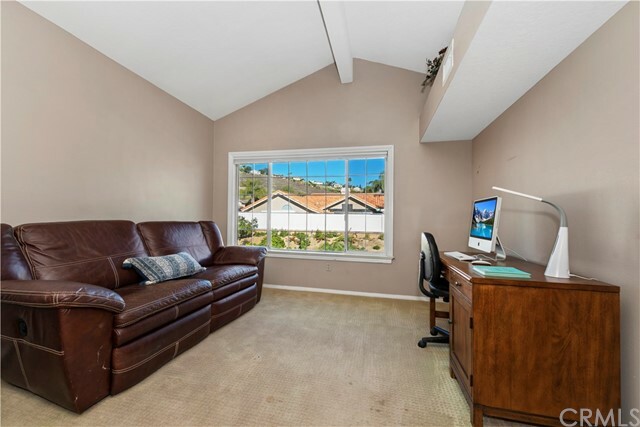 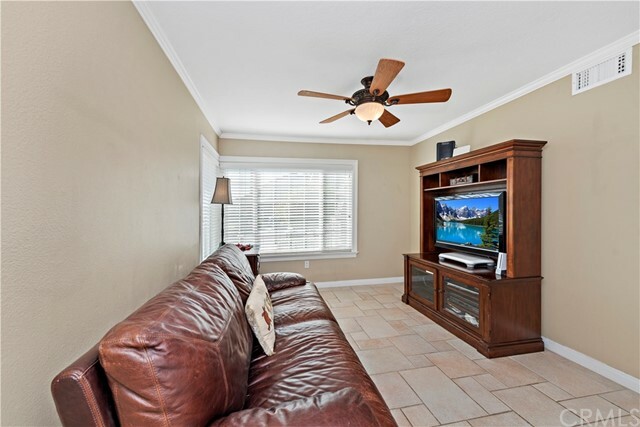 Enjoy a luxurious master retreat complete with vaulted ceilings, dual closets and a cozy sitting area which could serve as an office or exercise area. 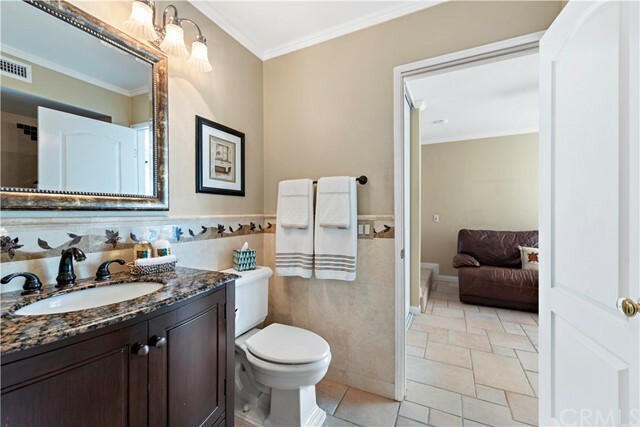 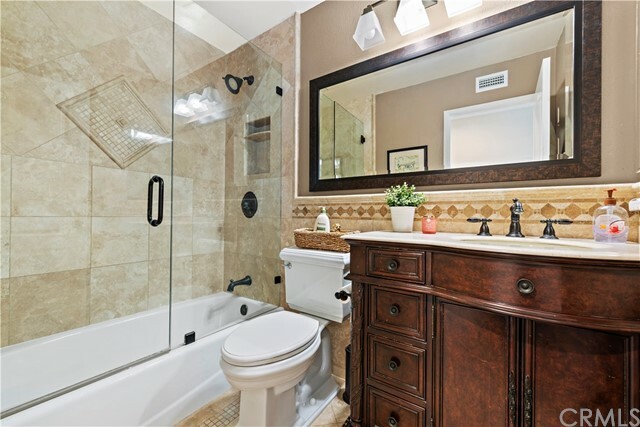 Spa like bathroom is gorgeously trimmed in marble throughout and includes a soaking tub, vanity with dual sinks, and a generously sized marble shower. 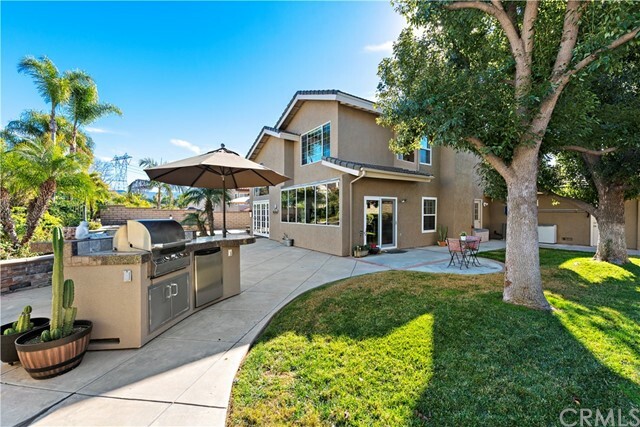 Tranquil backyard features a salt water pebble tec pool and spa and BBQ island with grill, refrigerator and ample seating for all your guests. 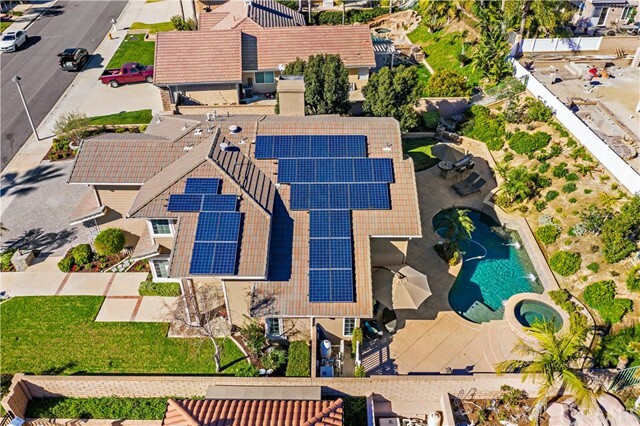 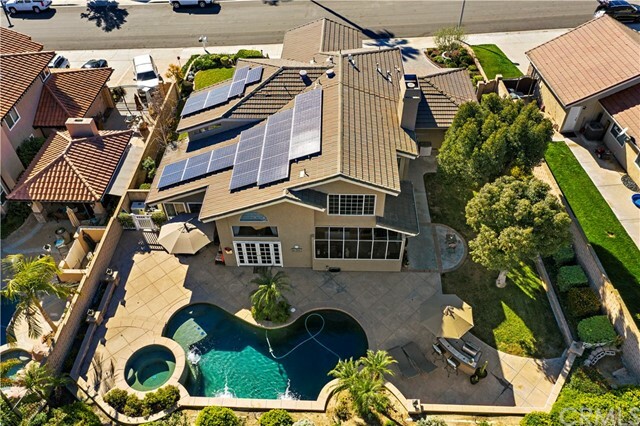 Additional upgrades include a new HVAC system, solar panels and whole house fan keeping temperatures comfortable for a fraction of the cost! 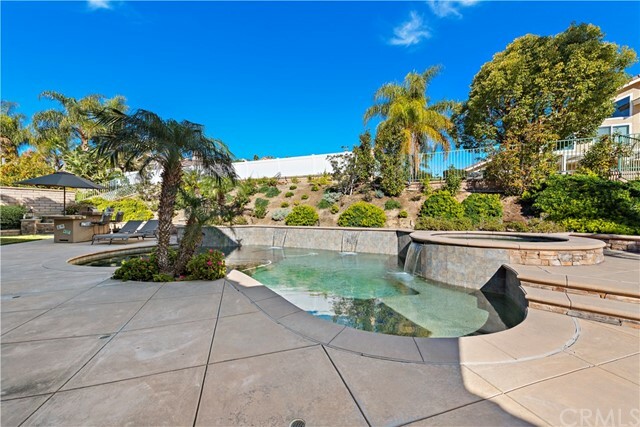 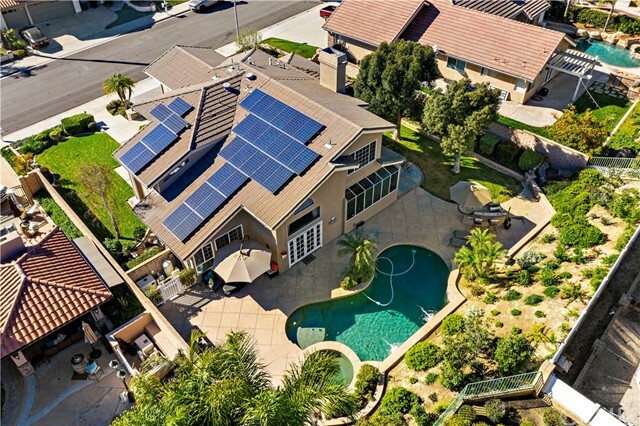 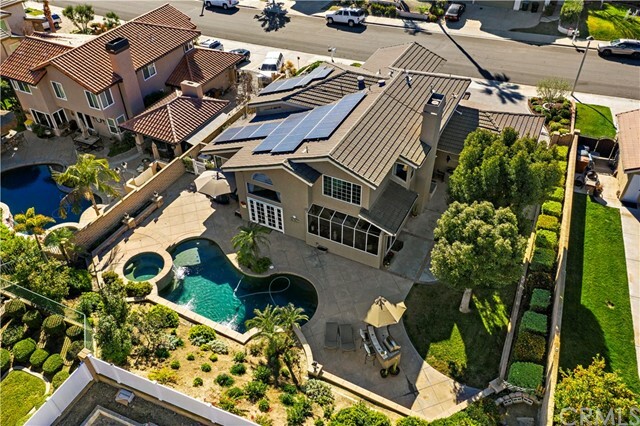 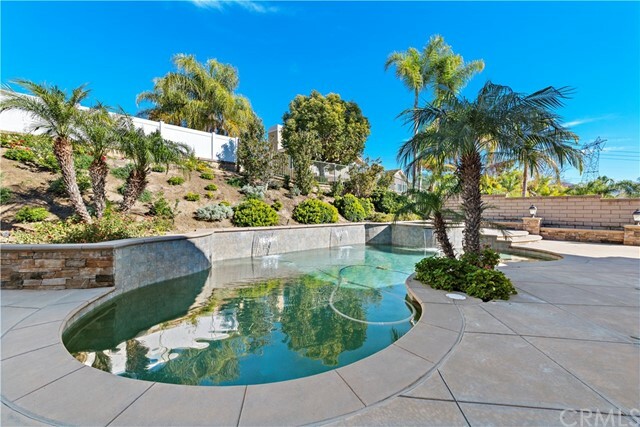 No HOA or Mello Roos, zoned for award winning Travis Ranch and Yorba Linda High School. 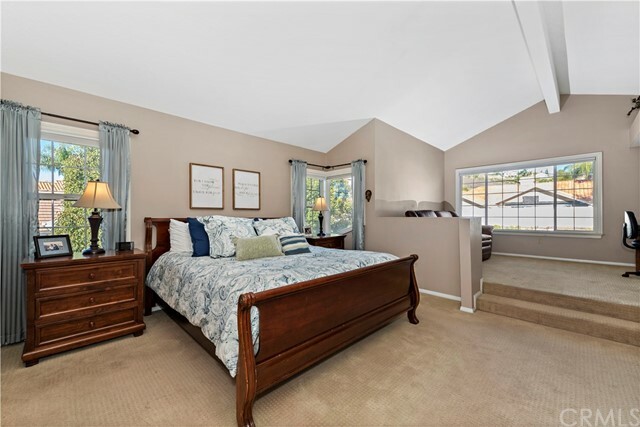 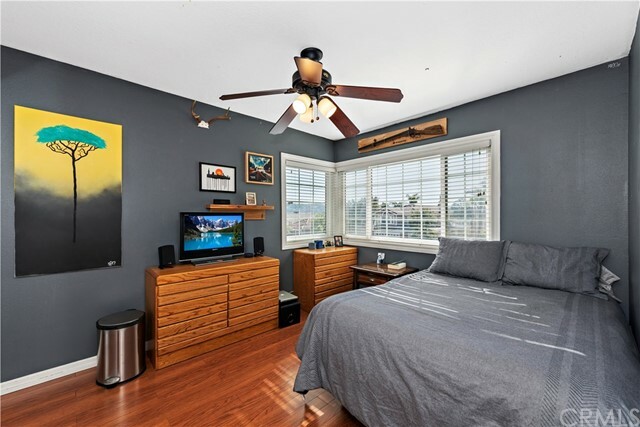 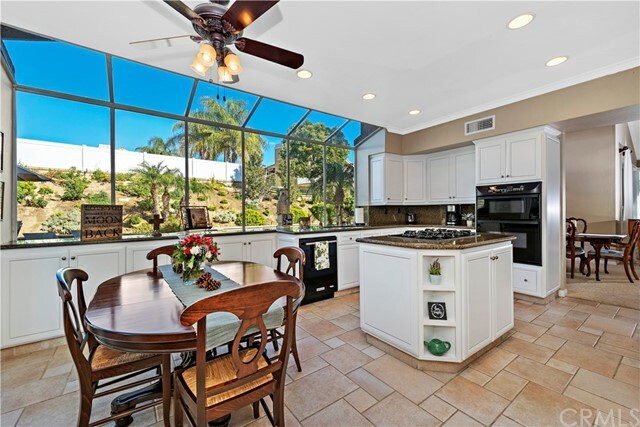 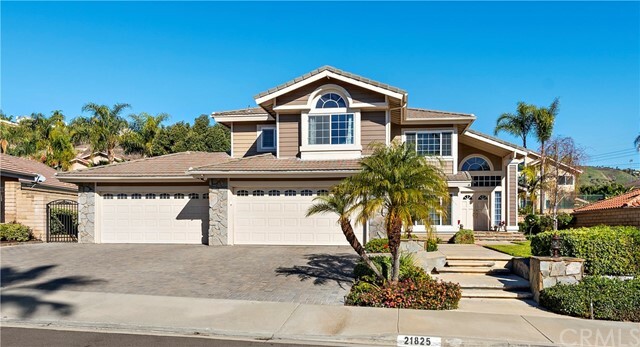 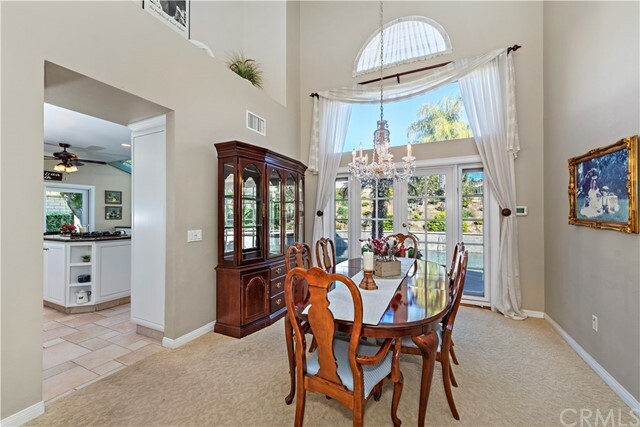 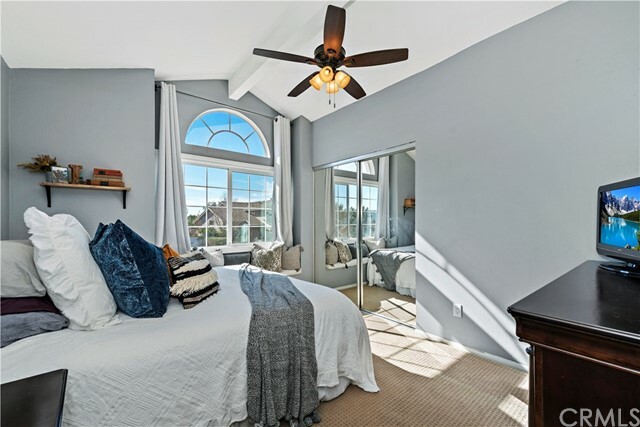 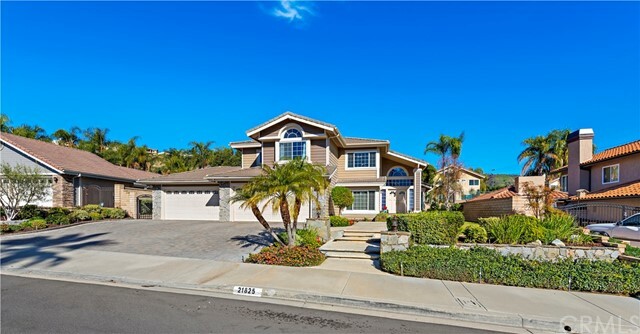 Centrally located to local area shops, restaurants, trails, parks and the 91 freeway.